Prince Shang. 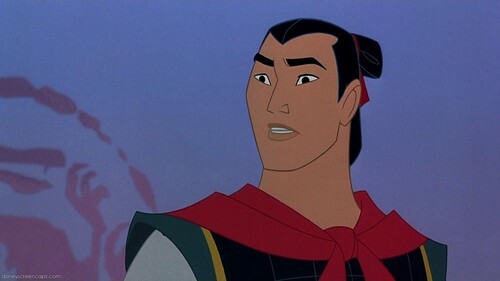 Shang ( He is the general but in this case, prince). HD Wallpaper and background images in the Disney Prince club tagged: prince shang.